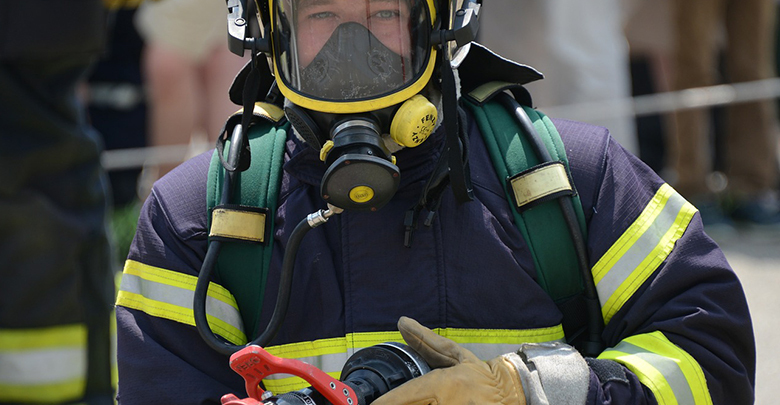 Joining the Fire Service | Find out more with FRS Development. Joining the Fire Service isn’t easy. The selection process is tough. Lots of people think they have what it takes to be a good Firefighter, but they aren’t able to show this so don’t get through. Having your application form accepted gives you the chance to go through to the next recruitment stage. For most people getting through that barrier is a big relief (people we have helped have applied from between 2 and up to 12 times to get through!!) The next stage is where you will have the opportunity to prove your suitability in a range of tests from spatial awareness to physical fitness, and that’s where applicants are keen to show their skills. If you successfully pass these stages you will return for the final hurdle which is the Interview. The application form stage is incredibly competitive. 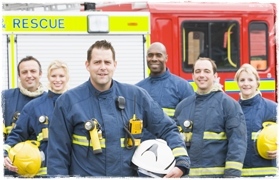 Of the thousands of applicants to the UK FRS every year, only a handful of these get through. You can read more about the application form and all the other parts of the selection process in much more detail here on this site on the next few pages. …if you keep getting stuck at the application form (or if you need help at any stage of the selection process), we can help! 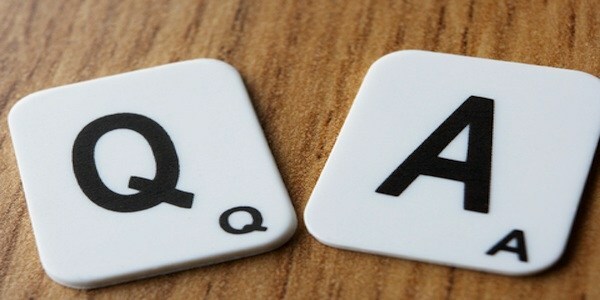 Next page: What are PQAs?